JAN PRESTON’s workshop Learn To Play Boogie and Blues Piano takes piano players, elementary and advanced, on a journey towards playing the exciting and uplifting style of Boogie/Blues Piano. Participants will learn the many left hand “8-to-the-bar” patterns on which the right hand can improvise, learning to dig into the groove with confident timing, whilst simplifying or embellishing the bass to suit your hand and ability. Workshops ideally have a capacity of around 12 players with access to a keyboard or piano each or between them. By the way, it’s also possible to add lyrics to the boogie/blues beat, so players may even want to write their own song! The workshop runs about one hour and Jan will hand out notes which can be taken away and used as follow up. 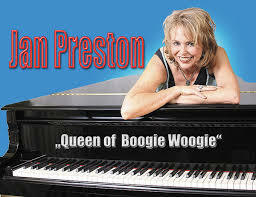 JAN PRESTON has been a professional piano player, singer and composer for more than 40 years. 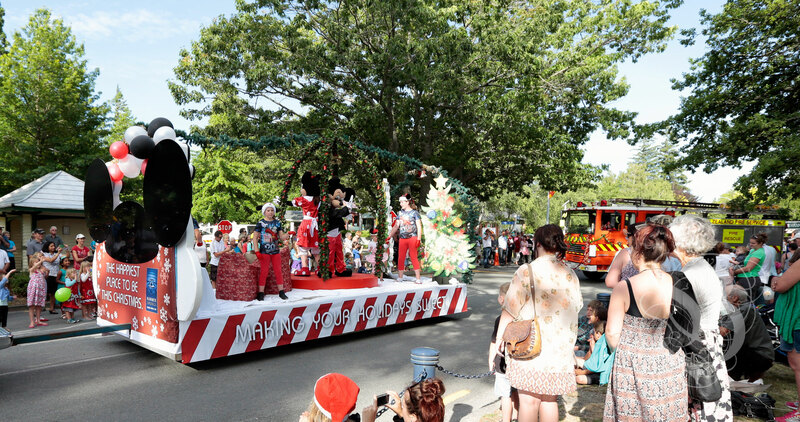 She has taught film composition at the Australian Film School in Sydney where she lives, as well as conducting many piano workshops at festivals throughout Australia and NZ. From a background in classical music with a long-term interest in composition and song writing, Jan has won 5 music awards for her soundtracks and CDs, and performs side by side with the greatest contemporary boogie piano players in the world today. She is the co-author of a tutoring book She Plays Boogie and Blues Piano published through Tredition in Germany.